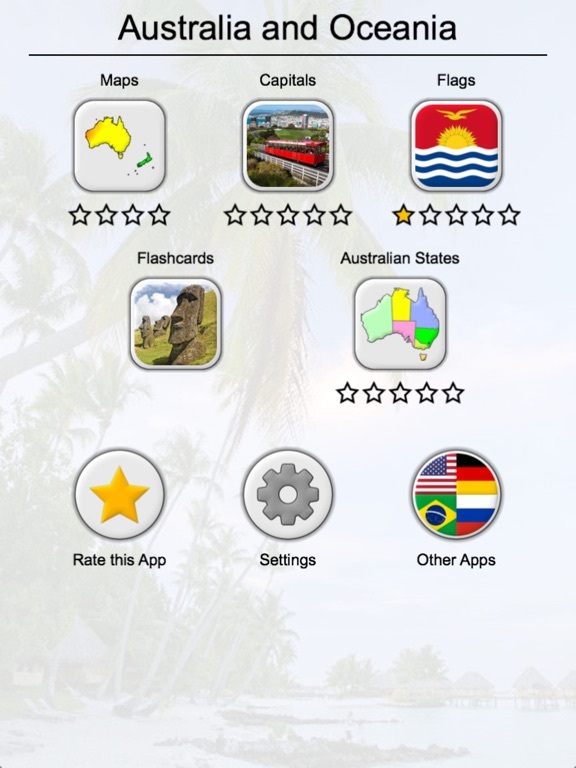 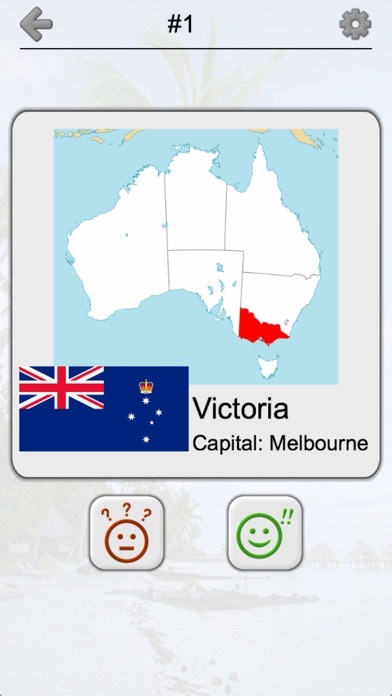 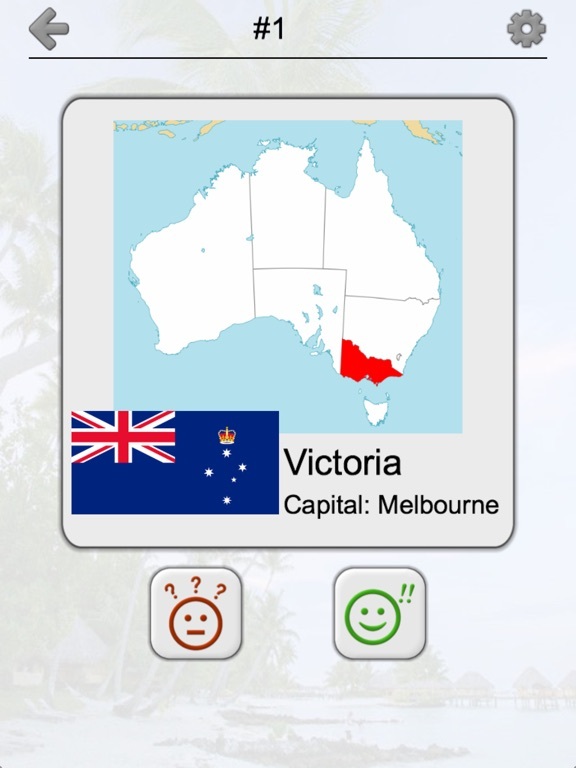 Download Australian States and Oceania free via AppsHawk. 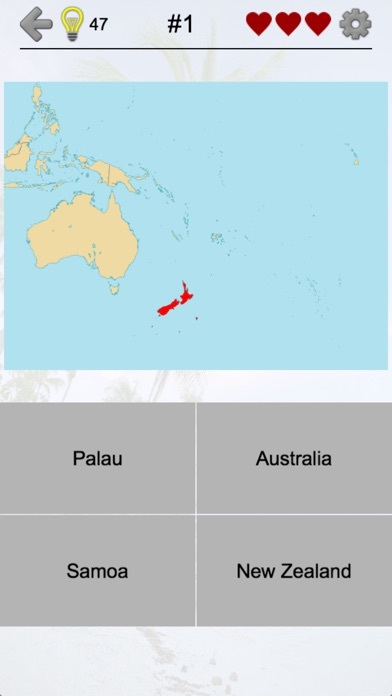 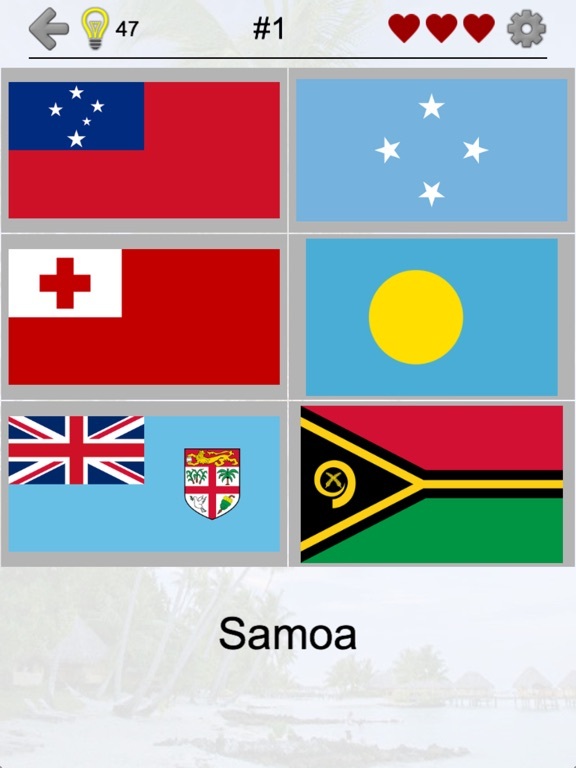 - 14 independent countries in Oceania, including New Zealand, Fiji, Solomon Islands, and many others. 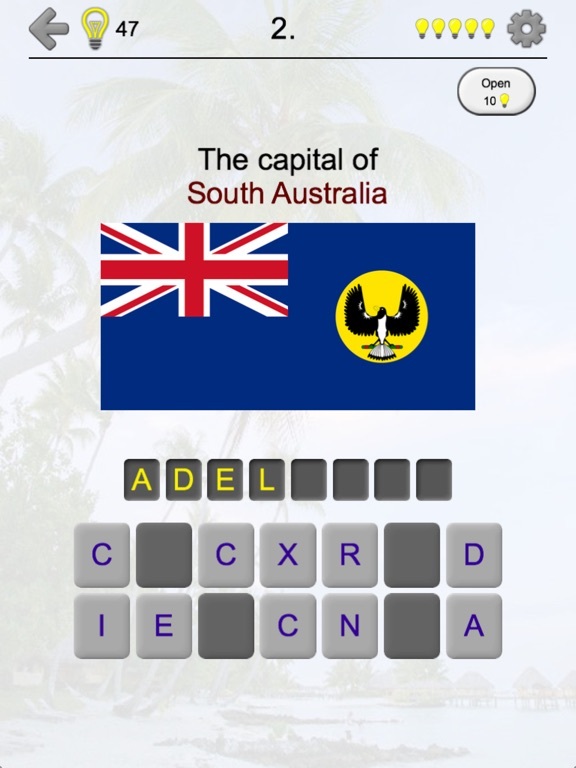 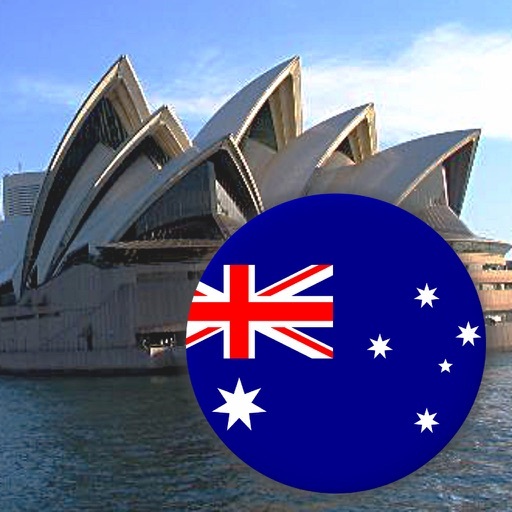 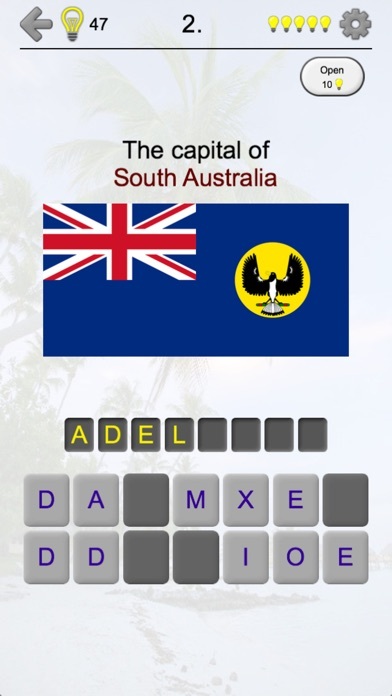 Learn all Australian states and Oceania countries in South Pacific! 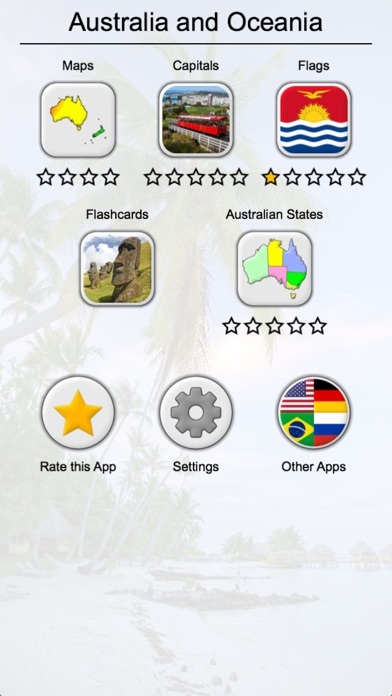 The app is translated into 9 languages, including English, French, and many others. 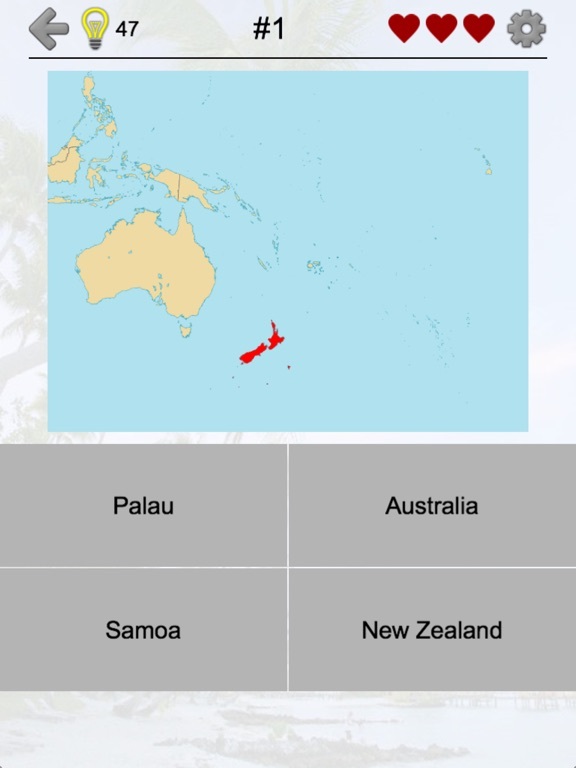 So you can learn the names of the countries in any of them.